This book tackles your over-stuffed inbox. 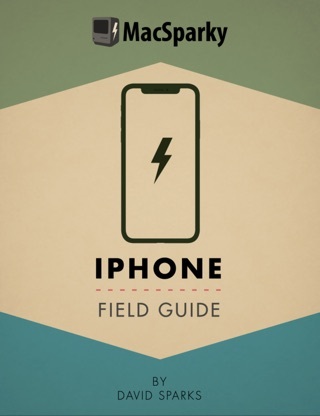 The Email Field Guide covers both why email has become such a problem for everyone and how to manage it more effectively. 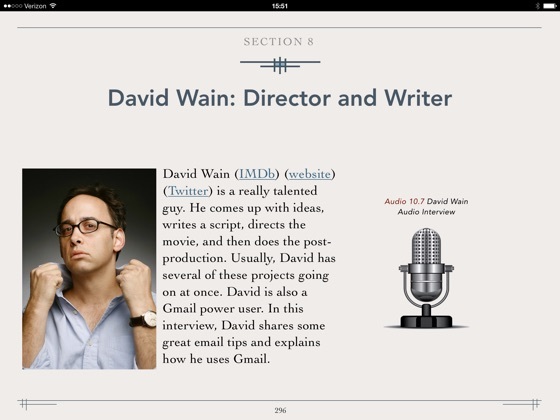 The book was built entirely in iBooks Author and features a gorgeous craftsman-inspired design. There are 36 screencasts, 8 audio interviews, over 46,000 words, and other rich-media assets to help you become the boss of your email. The material is accessible to beginners and power users alike with a thoughtful, fun, and systematic approach to managing your email. What is it about email and why does it make us crazy? This problem of overwhelming mail isn't new. It has existed a long time but the digital age makes it worse, exponentially. This chapter explains some of the best practices for managing email from any platform. Topics include inbox management, email bankruptcy, best practices for processing your inbox including a detailed workflow, email notifications, reply write order, best practices for Cc: and Bcc: email, how and when to Reply All, creating useful subject lines, inline replies, email signatures, and automated replies. If you want a leg up against email, you need to understand how it ticks. This chapter explains in plain language the basics of most email technologies including POP, IMAP, iCloud, Gmail, and Microsoft Exchange. This chapter also explains the most common email settings and how they work. Finally, this chapter describes some third party services that use these email technologies to help you manage your email better. Apple's own email application is the most popular email client for the Mac, iPad, and iPhone. There is a lot of power under the hood in Apple Mail and this chapter explains how to get the most from Apple Mail on the Mac, iPad, and iPhone including set-up, sending, receiving, filing, keyboard shortcuts, managing email, VIPs, smart mailboxes, mail rules, automation, Apple Mail plug-ins, and much more. Gmail has some truly unique features. Learn how to use Gmail features like inbox categories, labels, stars, keyboard shortcuts, server-side mail rules, and other power user tips to get the most from Gmail. 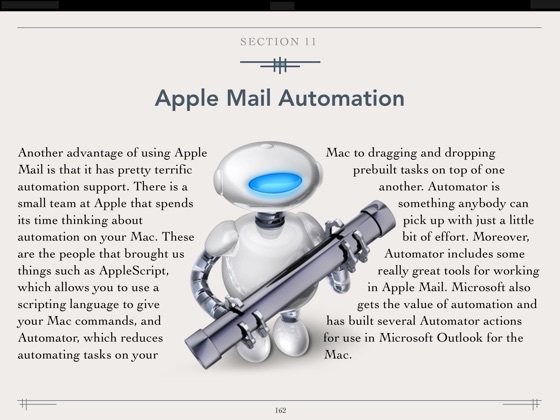 This chapter includes a survey of other mail clients for the Mac, iPad, and iPhone with explanations of their best features and ideal uses. Learn about why you get so much Spam and the best tools and workflows to get rid of it. Security should be important to every email users. This chapter explains about common email security issues including appropriate passwords, 2-factor authentication, phishing attacks, and email encryption. 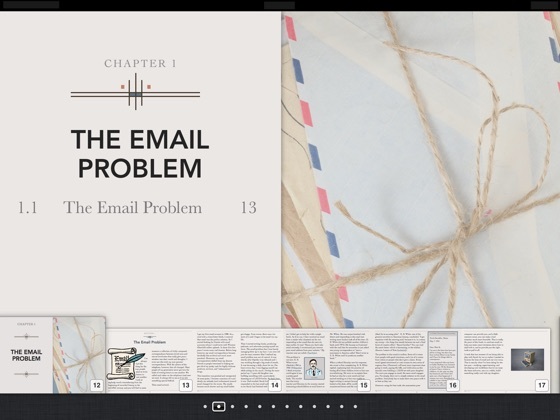 This chapter also demonstrates how to encrypt PDFs before sending as email attachments. As our email libraries grow, we require tools to archive, PDF, and save all or portions of our email. This chapter shows you how. The author shares an extended explanation of how he manages email. Also, listen to audio interviews of other power users from several walks of life, ranging from surgeons to movie stars, and learn and how they manage email. Interviews include Serenity Caldwell, Rob Corddry, Merlin Mann, Fraser Speirs, Jeff Taekman, Aisha Tyler, David Wain, and Gabe Weatherhead. 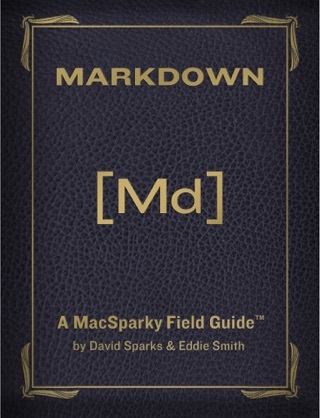 This is the fourth book in the MacSparky Field Guide Series. 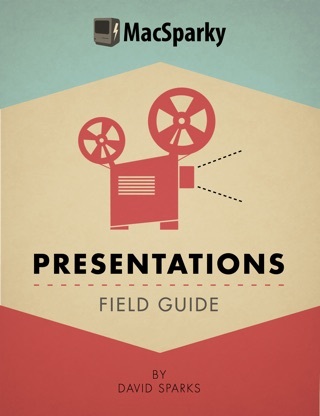 This book is a large file (1.1 GB) and includes extensive media, screenshots, illustrations, audio interviews, and nearly 1.5 hours of video screencasts. 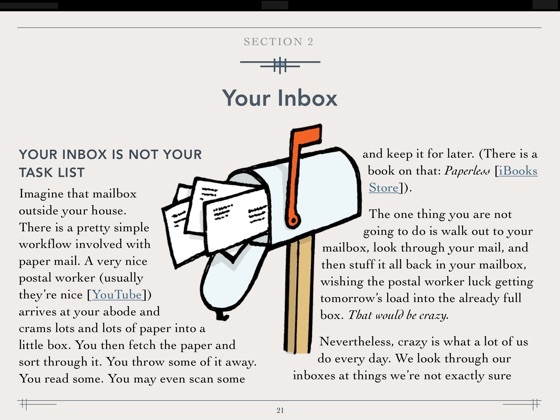 Become the boss of your inbox in 2014 with this informative Made for iBooks guide. 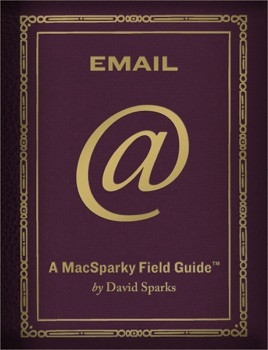 Part of David Sparks’ practical MacSparky Field Guide series, Email offers practical advice on a vast range of topics, including fighting spam, archiving incoming mail, and making the most of the Apple Mail app on Mac, iPad, and iPhone. 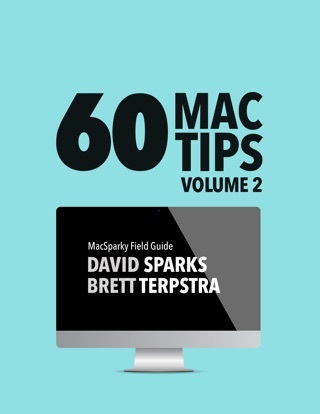 With its step-by-step instructions, screencasts, and audio tutorials—and funny, conversational tone—this book contains helpful tips and advice for casual and heavy email users alike. The priniciples work for Windows and Outlook, too! Even if you don’t use Apple technology, there is a lot here that will help you deal with the email firehose. The philosophy behind why you make certain choices in dealing with email are certainly platform agnostic. I am forced to use Outlook and Exchange for Windows at work, but implementing many of these same strategies has made my work so much more productive. Thanks David! The best, helped a lot! David’s the best, have long enjoyed his eBooks (beginning with Paperless), Mac Power Users podcasts, and MacSparky blog posts. 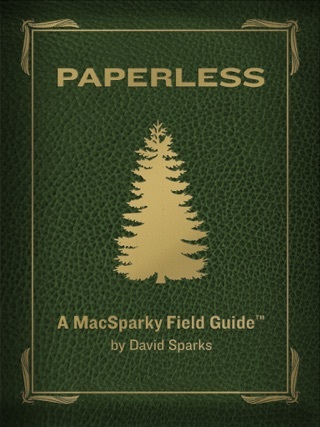 I’ve been having lots of problems integrating Mail and Gmail accounts, so eagerly bought his new Email eBook. Very satisfied! Answered tons more questions than I even expected—and kept me entertained throughout (as well as sleepless—couldn’t put it down!). Thanks, David! It’s an audio/video and screencast crash course in taming email, and mastering the tools to use it effectively.